Weekly marketing lessons (30 minutes videos) by Cheldin Barlatt Rumer. Cheldin Barlatt Rumer will meet with you for a for 4 – TWO HOUR, one-on-one sessions. 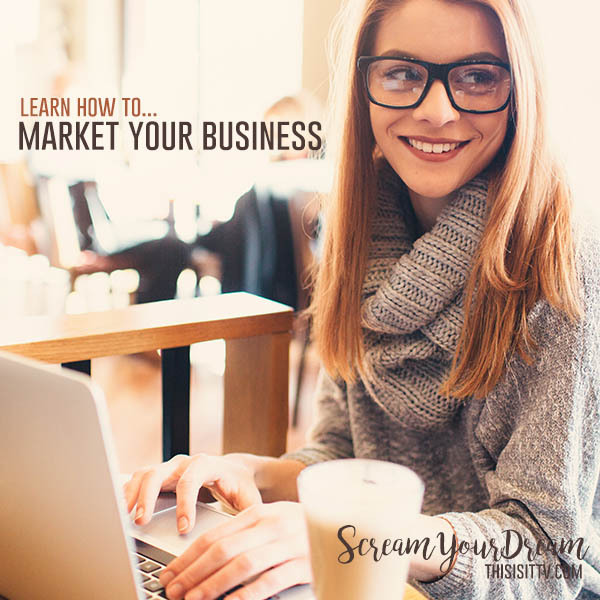 Our SCREAM YOUR DREAM Marketing Session is designed to give you a CRASH COURSE in grassroots marketing specific to your brand and/or business. 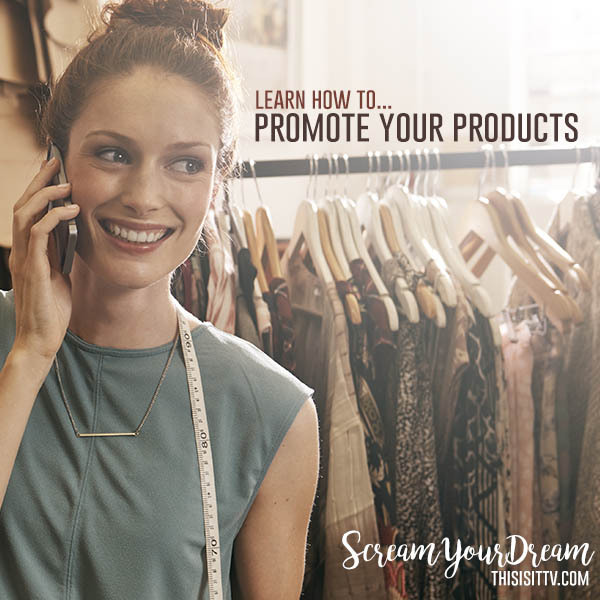 These SCREAM YOUR DREAM Marketing Sessions will give you clarity on your specific short-term goals while providing you with measurable sales tools needed to execute a realistic promotional plan. #SCREAM YOUR DREAM. 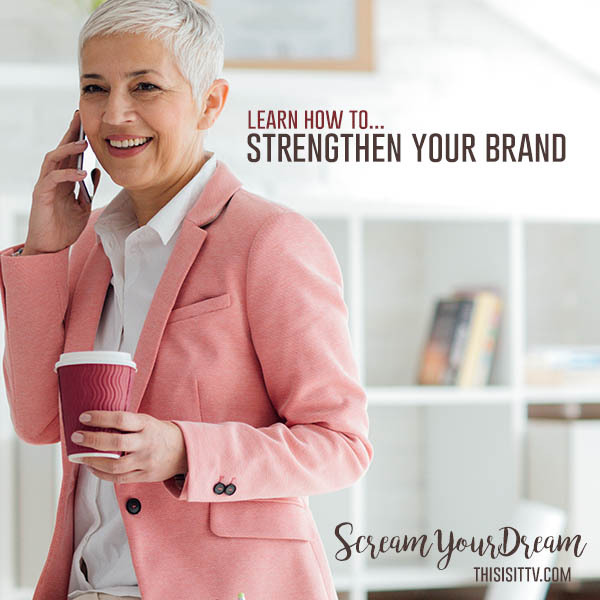 Cheldin Barlatt Rumer and her team will aid you in strengthening and growing your personal brand. They will meet with you during 4 – TWO HOUR, one-on-one sessions. 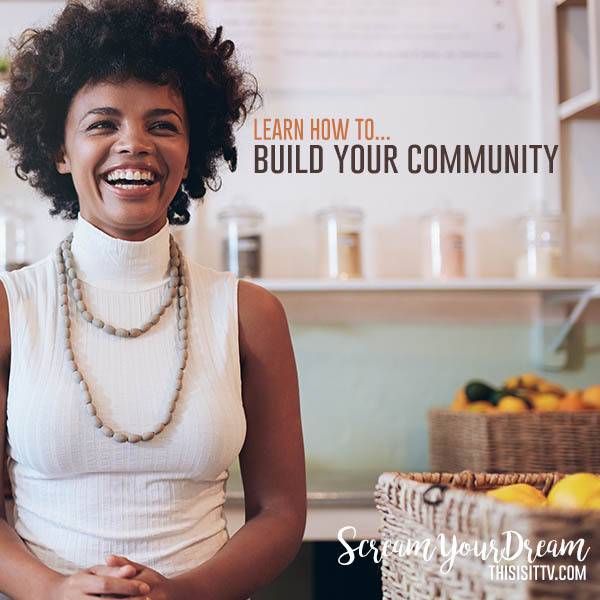 These session have been designed to give you not only a CRASH COURSE in grassroots marketing but the team works with you directly to execute an aggressive campaign to support your personal brand.